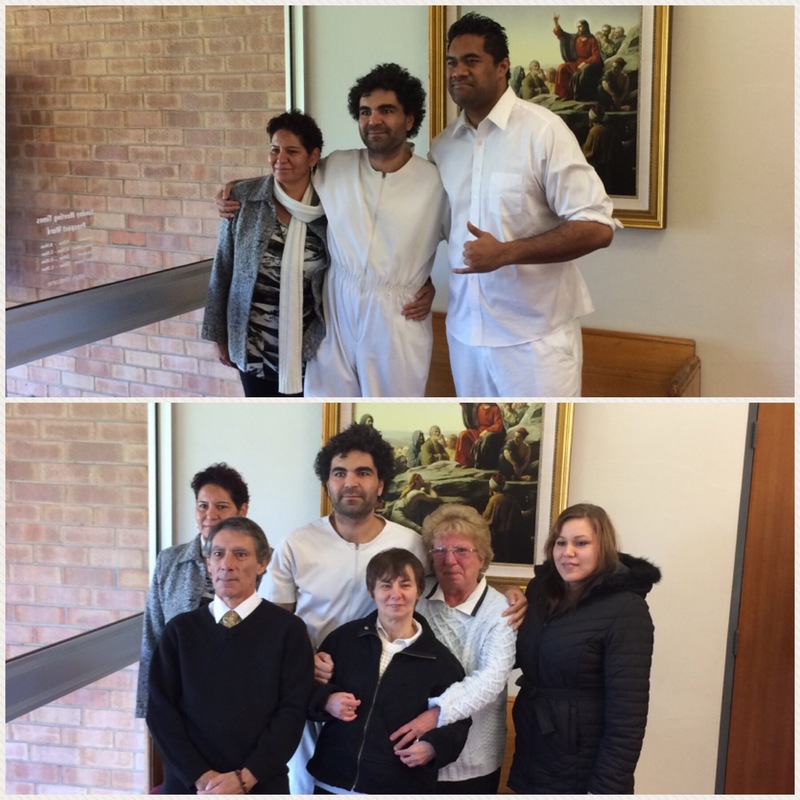 We had a glorious day with Elliot Nayda who was baptized. The upper picture is with his mother and the member Big Mike(6′ 8″). The lower picture is with his family, none of which are members but they all came and even brought most of the food for the after baptismal treats. He has an interesting history. He was in an auto accident and was injured such that he lost his memory and his father quit work to given him therapy for 6 years to get him back to normal. He is studying at high school level to prepare for college classes to become a teacher. Sister Smith was asked to say the prayer, I wonder why?!!! I would suppose she gave him one of her pattented “I love you hugs”. It was a great day to get close to the missionary work. 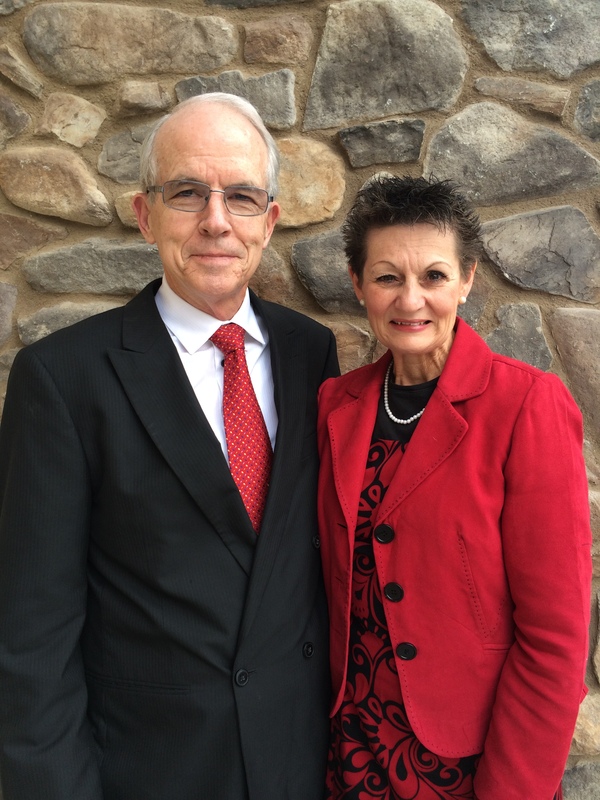 Next ›Dinner with the senior missionaries…Marilyn still loves her desserts!